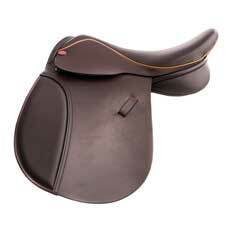 Just posted a lovely Ramsay, 15" W in Sala on our "Offers" page. 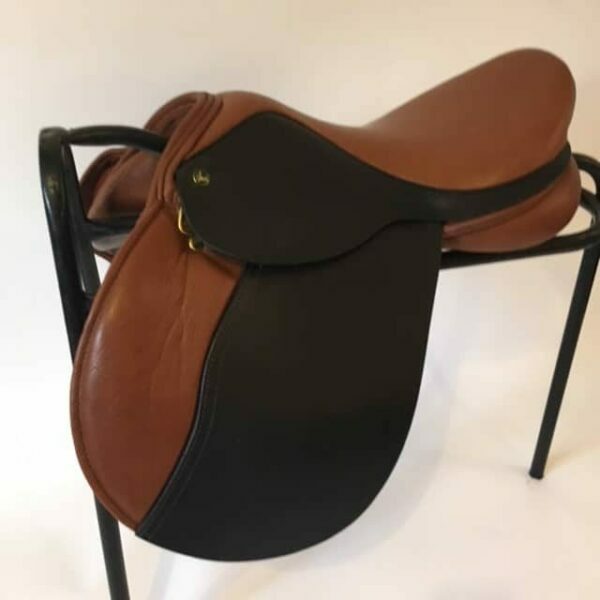 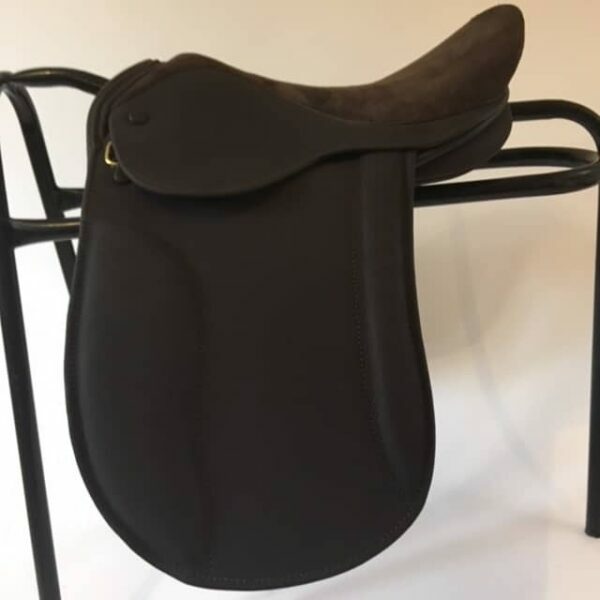 Brand new, this Ramsay has hide covered flaps, suede seat, no knee rolls and is the deepest seat version of this classic show saddle. 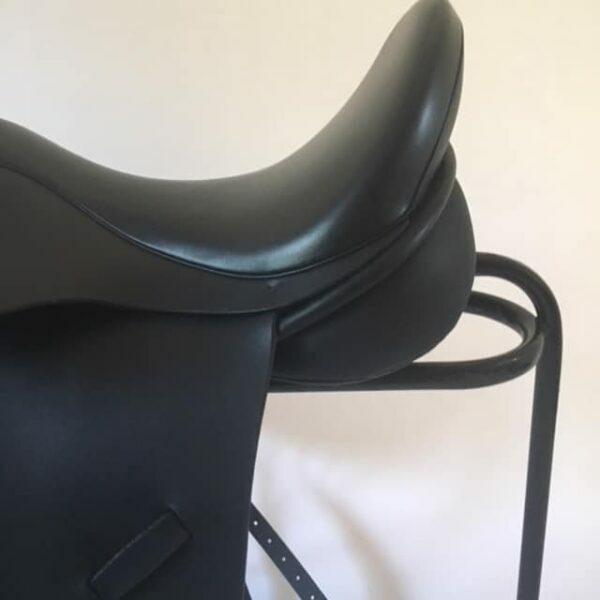 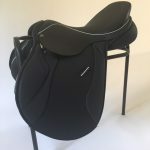 Three new saddle offers posted! 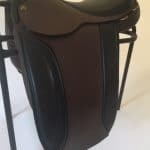 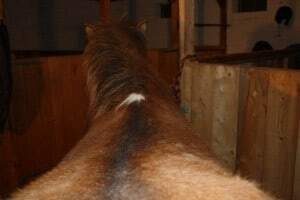 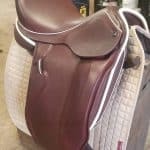 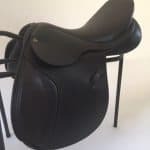 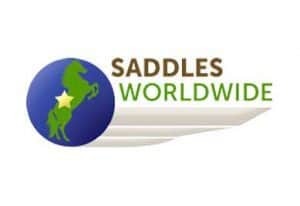 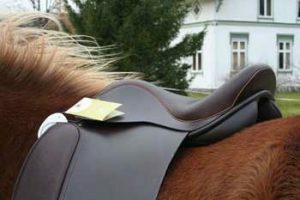 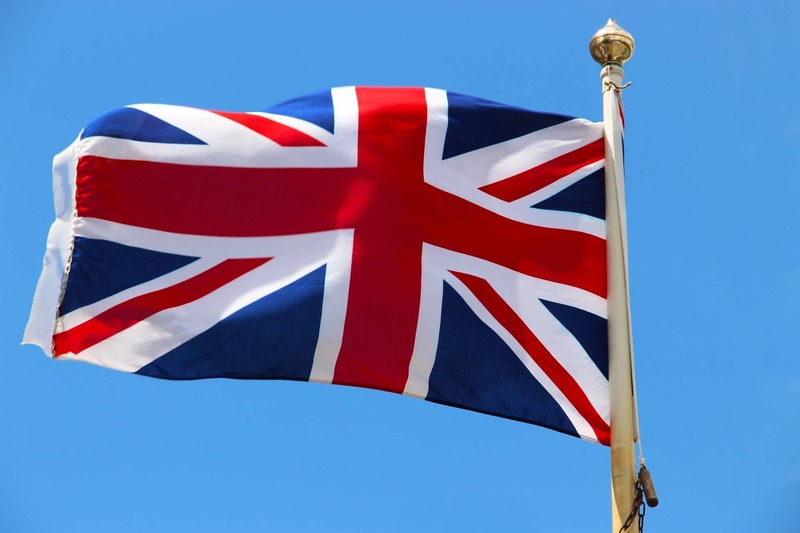 Two new saddle offers posted! 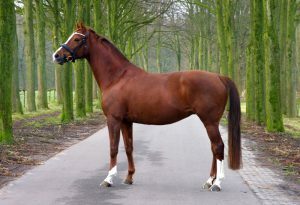 Tall, long legged & riding very short! 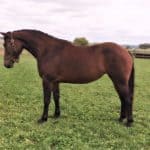 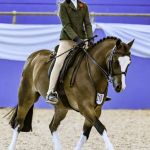 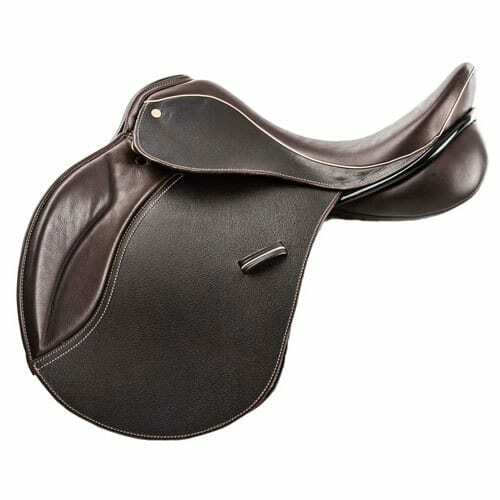 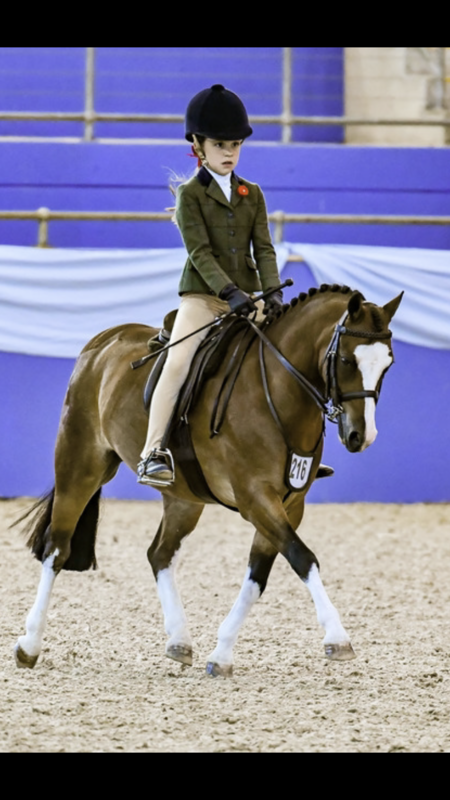 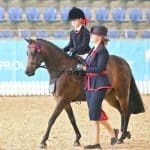 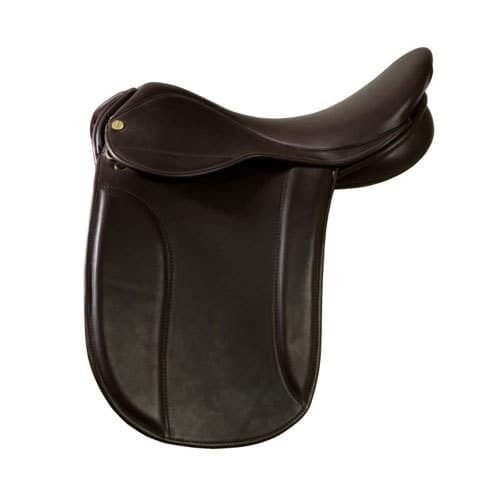 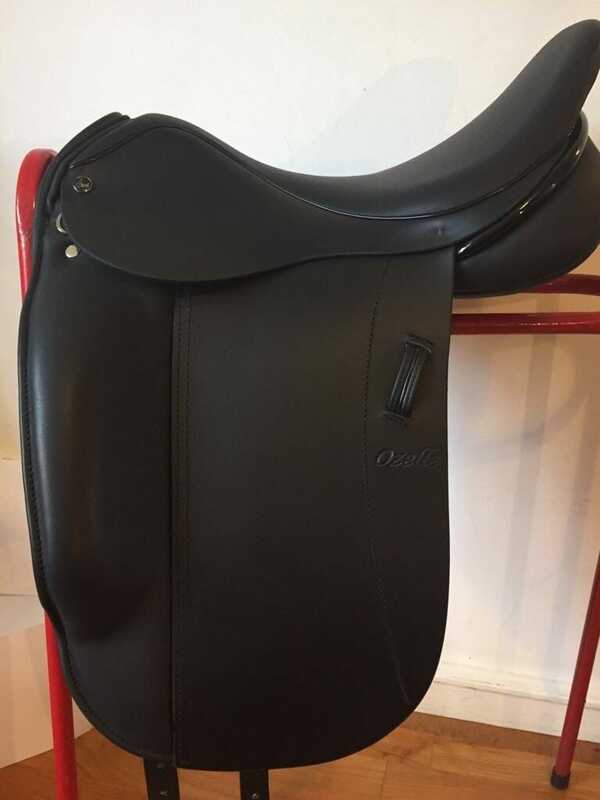 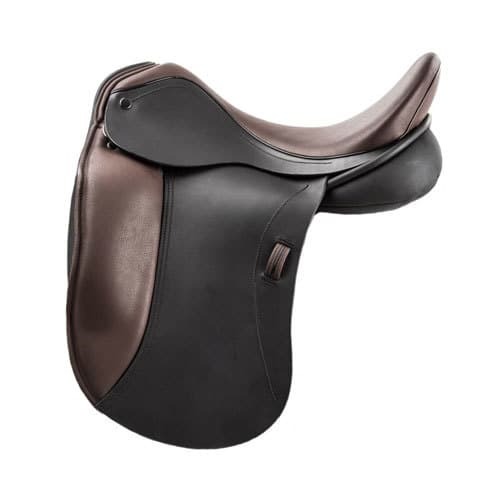 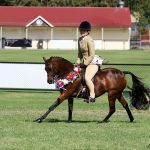 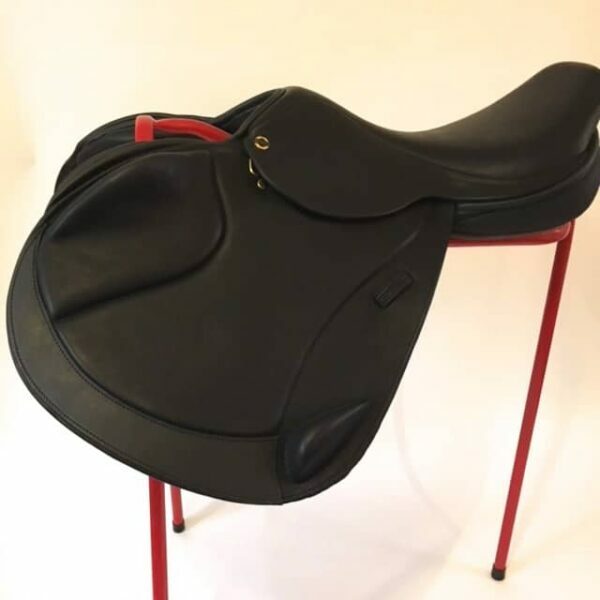 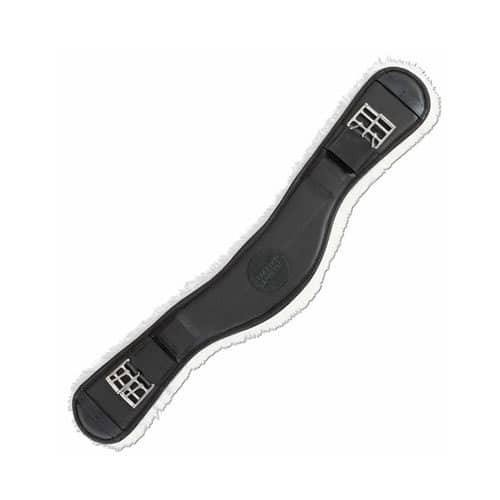 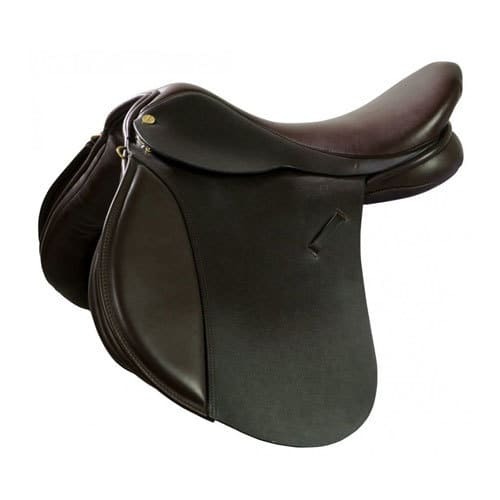 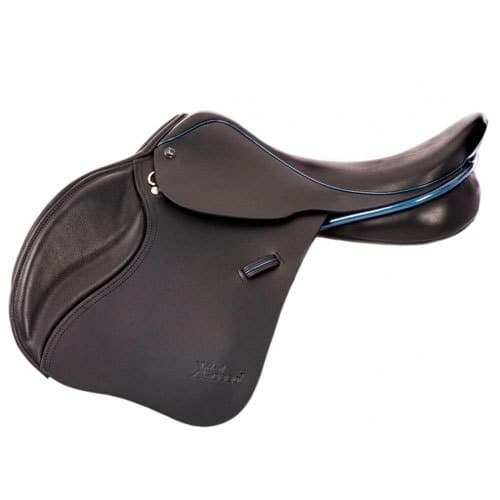 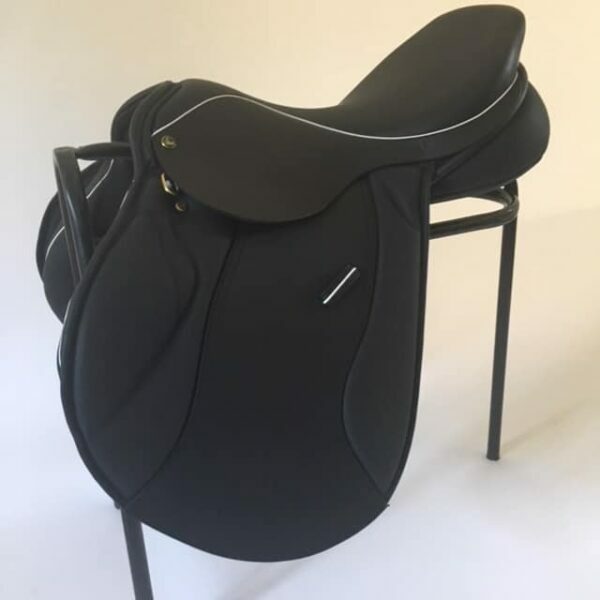 The Ideal Ozelle – a dressage saddle for wide horses but with a narrow twist for the rider! 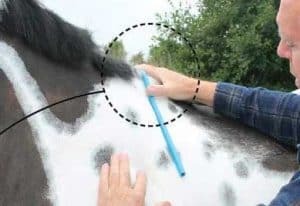 Truly an innovation!